Anja is the Content Development Manager at Mango Languages, with an M.A. in Applied Linguistics/Translation from Leipzig University in Germany. With 14 years under her belt as a linguist expert, the last nine have been spent with Mango Languages, where she leads teams of linguists and subject matter experts in the creation of learning content, development of new tools and features, and administration of new and innovative language instruction modules. 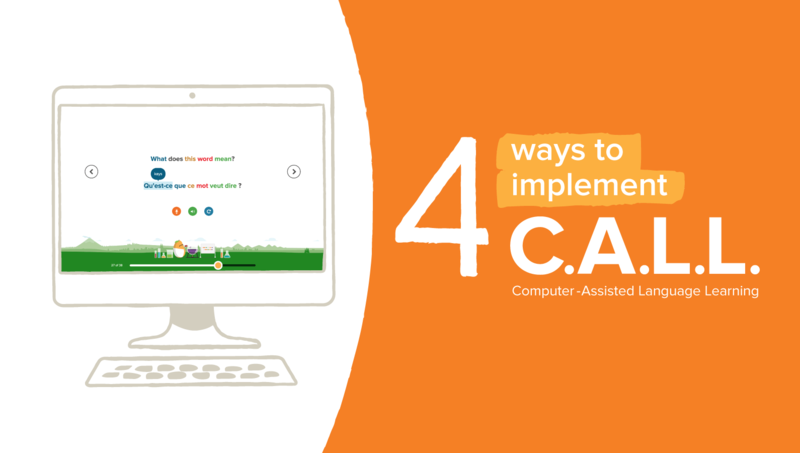 Find out how C.A.L.L. has opened up new avenues of learning languages that blend the boundaries between in-classroom and at-home learning. With an abundance of language-learning methods on the market, it can be hard to know what works — and what doesn’t. 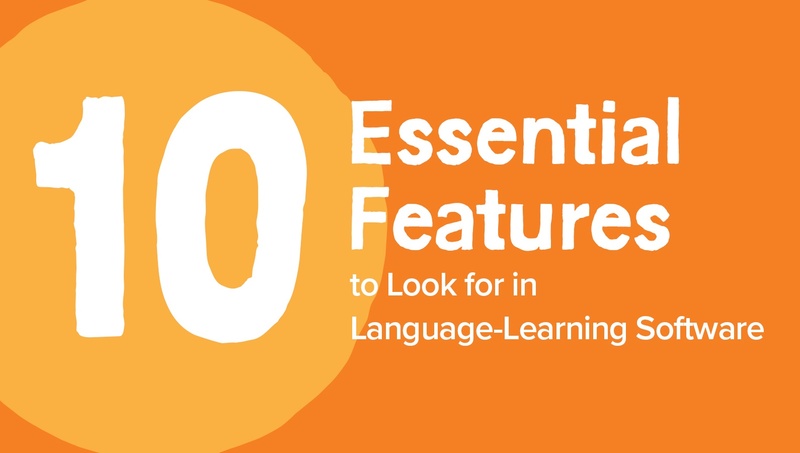 Here are the essential features to consider when choosing language-learning software — for yourself, your family, or even your organization.